BWI is a little late to the party, but a wise move nonetheless as extended-stay properties steadily perform better than the rest of the industry. 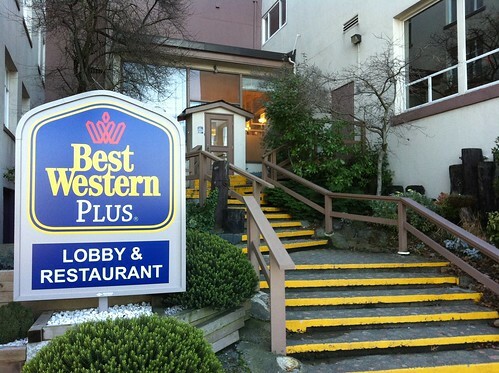 Best Western International is looking to formally break into the extended-stay segment. The Phoenix-based membership organization has developed a preliminary prototype that includes extended-stay rooms as part of the mix. BWI executives said during a media tour of the headquarters Monday that the mix of extended-stay rooms for its prototype could range from 20% to 100% of the total rooms in new-build properties. The percentage of extended-stay rooms would depend on the anticipated percentage of extended-stay business. More details are set to be released during the brand’s North American conference next week. The prototype’s rooms will include kitchenettes that define the extended-stay segment.